Advertorial Supplement: Take your Valentine to a Real-Life Puzzle Room. Visit their Website here or Facebook page here . 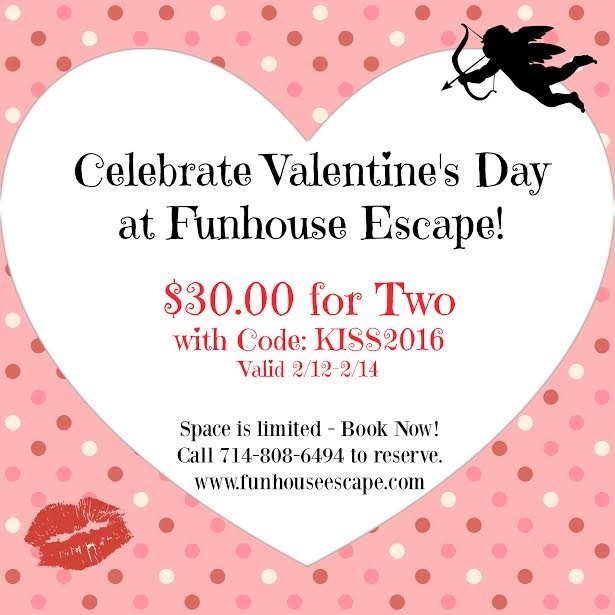 Take your Valentine to a Real-Life Puzzle Room.